September 4, 2012. 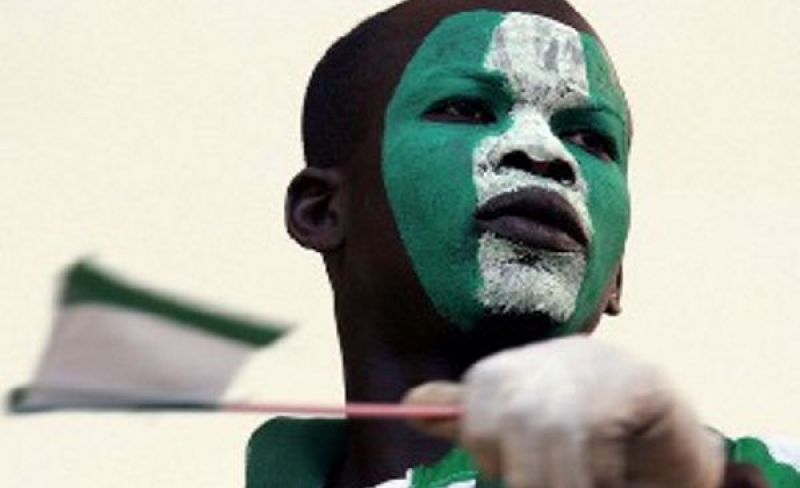 The 2012 Olympics just ended with Nigerian's rather dismal outing. Nigerians have played the blame game from the Sports Ministry to its Parastatals to the poor preparation of the Nigerian contingent. A lot of blame has also been put on the inability of developing and executing a successful 'grassroots sport' policy that enables the development and management of talents in major sporting activities across all 776 Local Government Areas in Nigeria; one of such sporting activities being the great game of Football/Soccer. Nigerians are typical football fanatics and are followers of this great game. As the Football Premiership season starts across the globe, Nigerians are again glued to their television sets as the football fanatics starts all over again. However, are Nigerians glued to their premier league; The Nigeria Premier League or are their interests elsewhere? It is obvious that Nigeria has a huge followership for the foreign leagues; English premiership and to some extent the Spanish La Liga and Italia Serie A. This is largely due to the on field heroics of illustrious Nigerians such as Kano Nwankwo, John Mikel Obi, Peter Odemwingie, Yakubu Aiyegbeni and Austin Okocha amongst others. In the media we hear many stories that attest to the football 'madness' in the country; street fights between fans of opposing clubs; persons dying of cardiac arrest after losing a bet on their favorite club and many other stories. However, the once exciting Nigeria local league, which produced household names like Segun Odegbami, Stephen Keshi and Rashidi Yekini has become a shadow of itself. The Nigerian Premier League seems to be losing steam despite huge sponsorship deals and incentives being offered by companies to boost interest in it. The sponsorship deals rather than foster and engender development have been creating and promoting stagnancy and regression indices. Against this background, NOI Polls, an opinion polling and research organization, conducted a nationwide poll to gauge the level of interest of Nigerians in football, the leagues/teams supported and suggestions on how to reform the Nigerian Premier League. 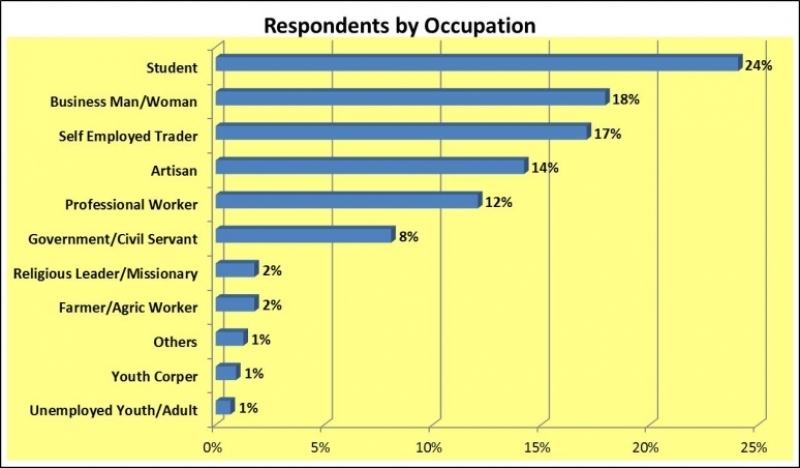 The opinion poll was conducted from August 7th to 9th 2012. It involved telephone interviews of a random nationwide sample. 1,176 randomly selected phone-owning Nigerians aged 18 years and above, representing the six geopolitical zones in the country, were interviewed. With a sample of this size, we can say with 95% confidence that the results obtained are statistically precise - within a range of plus or minus 3% of what they would have been if the entire population had been surveyed. The questionnaire was designed in English and the survey was conducted in English, Hausa, Yoruba, Ibo, and Pidgin, to ensure coverage of relevant geographical and demographic groups. Statistical Package for Social Sciences (SPSS) software was used for data entry and analysis. Descriptive statistics, mainly frequencies and percentage distribution, charts (pie, component and bar) and cross tabulations were used in data analysis. From the total sample size of 2000 respondents, 1176 completed interviews were conducted. Furthermore, the majority of respondents were aged 30-45 (46%) and 22- 29 (37%). The age category with the lowest frequency of respondents was 60 and above (1%). 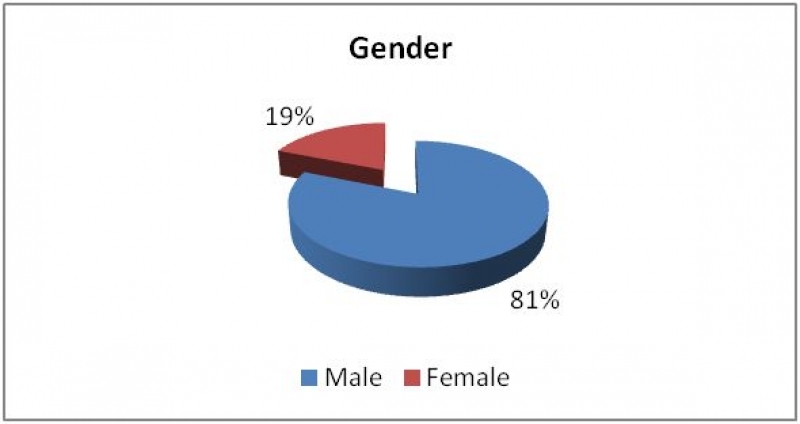 In addition, most of the respondents (24%) classified themselves as students, followed by business man/woman (18%) and self employed trader (17%). Interestingly, all respondents (100%) interviewed answered affirmatively when asked if they were football supporters. When respondents were asked if they follow any foreign football league, the overwhelming majority (89%) responded positively while only 11% responded negatively. 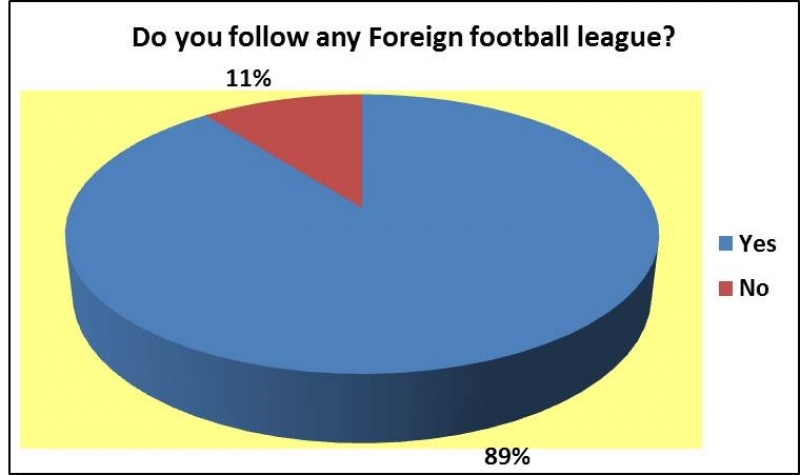 Furthermore, respondents were asked which foreign football league they followed. The great majority (74%) said they most frequently follow the English Premier League while 17% said they mostly follow the Spanish La Liga. Only 1% said they follow the Italian Seria A most frequently. When asked which football club they supported, it is not surprising that the top 3 clubs in terms of fan base are from the English Premier league since it is the most popular league. Manchester United has the slight majority (31%) followed closely by Chelsea (30%) then Arsenal (14%). Barcelona follows with 12% and Real Madrid with 6%. Only 3% and 2% are supporters of Liverpool and Manchester City respectively. 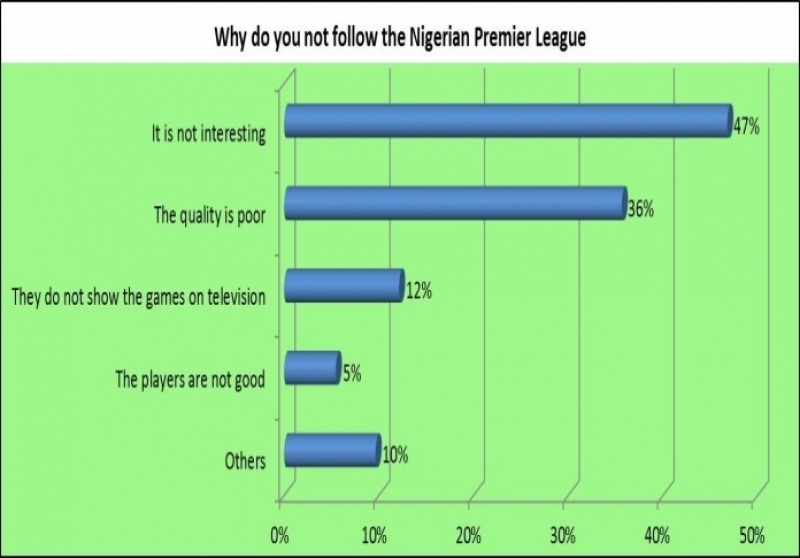 Respondents were asked if they follow the Nigerian Premier League. The slight majority (52%) said they do not follow it while 48% said they follow it. When the respondents who do not follow it were asked for their reasons, mostly do not follow the Premier League because it is not interesting (47%) and the quality is poor (36%). 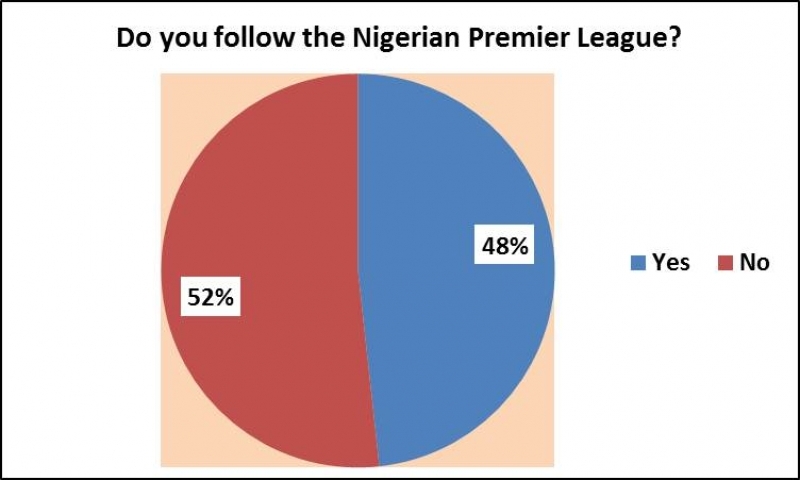 Respondents that follow the Nigerian Premier League were further asked for the club they supported. The results indicate that clearly Enyimba is the most popular with 34% of the respondents saying they are supporters, followed by Kano Pillars with 26%. There is a wide gap between these top 2 clubs and the rest with Shooting Stars, Enugu Rangers, Lobi Stars and Dolphins having 6%, 5%, 3% and 3% respectively. The results of the survey clearly highlight the football obsession in Nigeria particularly for the English Premier League and not for the Nigeria Premier League. The fact that all respondents (irrespective of gender, age and other demographic indicators) consider themselves football supporters shows just how pervasive this phenomenon is in Nigeria. Manchester United, Chelsea and Arsenal are the top 3 foreign clubs with a large followership in Nigeria. Sentiment and not logic seems to play a large part in choosing teams to support and could explain why most fans stick with their clubs through thick and thin. Survey results also clearly highlight the problems in the Nigerian Premier League. Even though 71% of the respondents are aware of the existence of the NPL, only 42% follow the NPL. The main reason for following the NPL is simply patriotic and the need to support the NPL. The survey also highlights the need to improve the NPL as this would invariably increase the followership. The main suggestion for improving the Nigeria Premier League is to improve the quality of players in the league closely followed by the suggestion that the Sponsors of the League should be spending more on the League. The English Premier League is sponsored by Barclays Bank for a value of £40m (N10bn) for 2013/14 to 2015/16 (three seasons) whilst the NPL is yet to get a sponsor as Globacom pulled out last season (the value was worth over N900m).